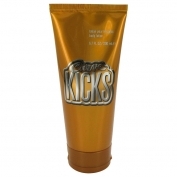 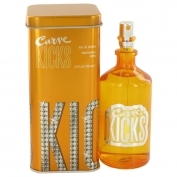 Curve Kicks by Liz Claiborne is a Floral Fruity fragrance for women. 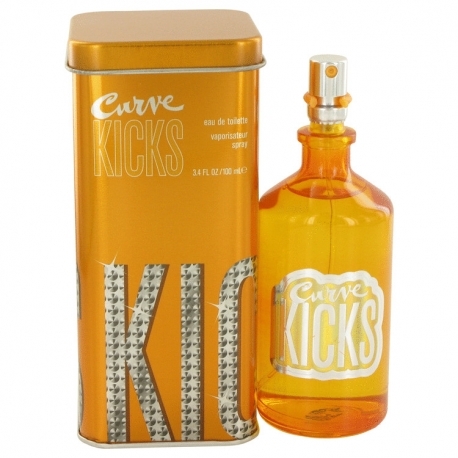 Curve Kicks was launched in 2006. 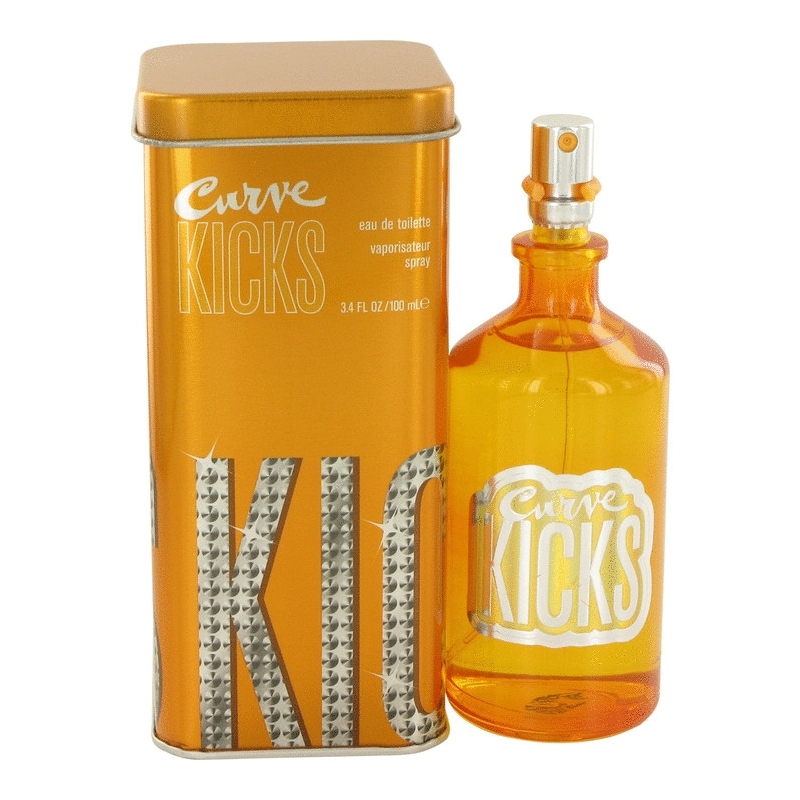 Top notes are melon, mandarin orange, cassia and pear; middle notes are peony, passionfruit, freesia and lily-of-the-valley; base notes are sandalwood, vanilla, peach, vetiver and cedar.